Construction workers are scrambling to get the Disneyland Resort in California primed for the busy summer season. Disneyland officials confirmed the grand opening dates for three new experiences at the Anaheim theme parks. To alleviate any suspense, on May 27th the new Mickey’s Soundsational Parade will march down Main Street U.S.A. for its world premiere. One week later, June 3rd, guests can once again board a Starspeeder as Star Tours: The Adventure Continues re-launches. Across the way at Disney California Adventure, The Little Mermaid ~ Ariel’s Undersea Adventure, will welcome humans to a world fathoms below the water’s surface. Continue after the break for more details. 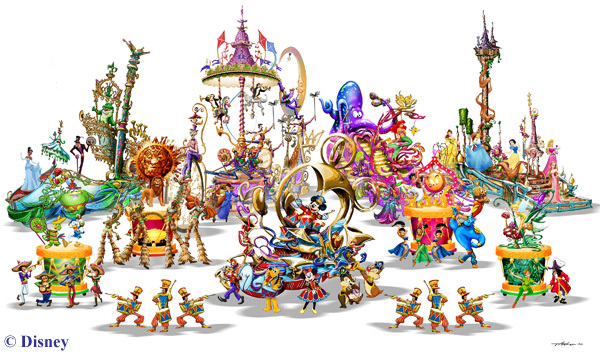 Mickey’s Soundsational Parade will debut May 27th as the new afternoon parade at Disneyland, and will feature the music from some of the favorite films of the Walt Disney Studios. The parade’s been described by Disney officials as having “an explosive musical score, thrilling rhythms and bold percussion.” Of course, this dynamic parade will also be full of Disney characters and opportunities for guests to dance along with the musicians and characters in the streets of Disneyland. The DisneyParks Blog released a video showing some of the new floats being built and previewing a bit of the music. This looks like it will be one fun afternoon parade. Star Tours – The Adventures Continue opens June 3rd and is the re-imagining of the Star Tours attraction that has delighted guests in Tomorrowland for over 20 years. Walt Disney Imagineers along with LucasFilm, Ltd. have redesigned the attraction in full 3D with new droids, Starspeeders and destinations. Disney officials have said the ride will take place in the time period between the ”prequel” Star Wars films - Episodes I, II, and III and the original Star Wars trilogy. Setting Star Tours smack in the middle of the “Clone Wars”, and at an earlier time from the original attraction. 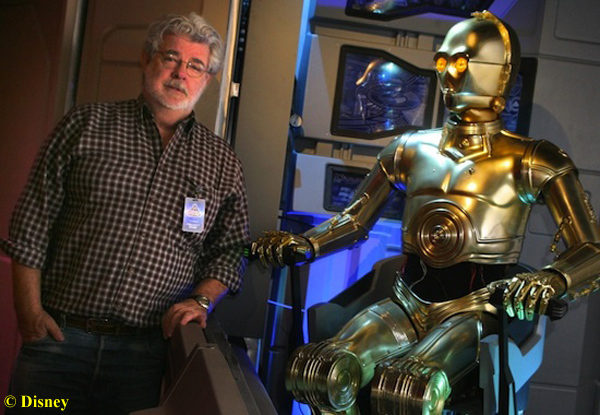 Thus making Star Tours – The Adventures Continue a “prequel” attraction? The redesigned ride will feature trips to multiple planets such as: Tatooine, Bespin, and Coruscant. Presumably the destinations are randomized making it unlikely for guests to have repeat ride experiences. Also on June 3rd, The Little Mermaid – Ariel’s Undersea Adventure, will open in the Paradise Pier section of Disney California Adventure theme park. 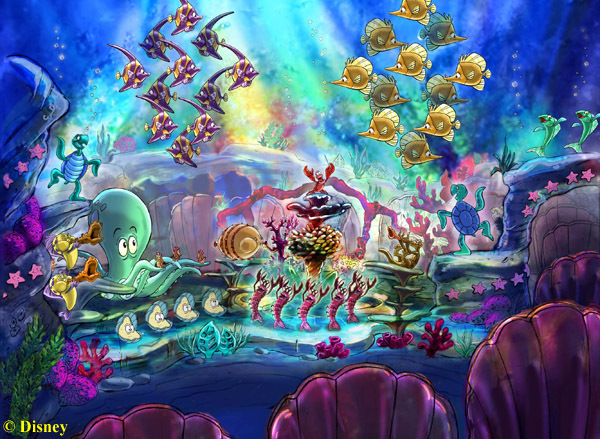 This highly anticipated attraction is the first time a ride has been designed based on the incredibly popular Disney animated feature. 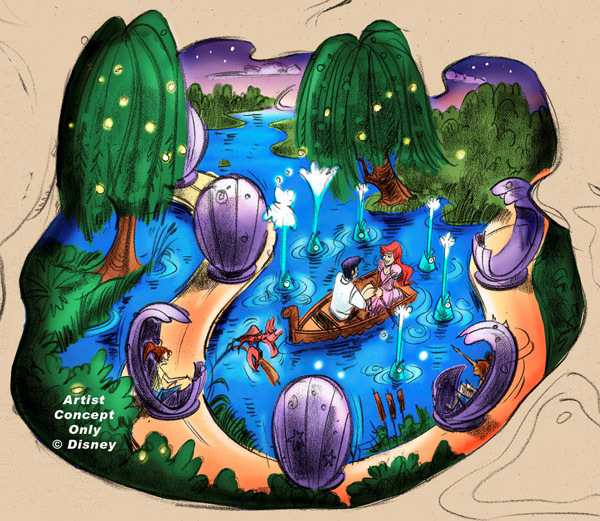 The ride will be a classic “dark-ride” type attraction where guests sit in clam-shaped vehicles along an Omnimover track through the different scenes of The Little Mermaid film. There will be a number of special effects with lighting and temperature making guests feel as though they have actually gone under water. 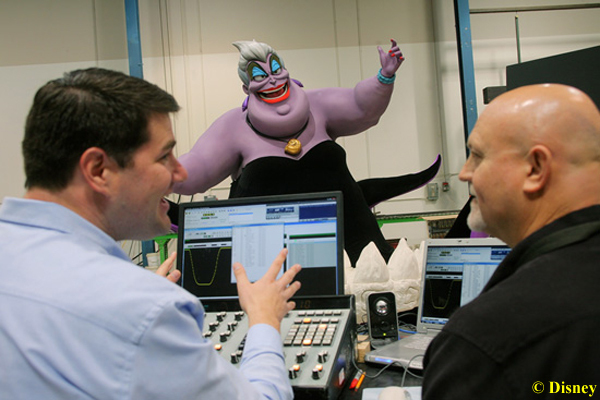 In addition, state-of-the-art audio-animatronics will bring come of the classic characters such as Ariel, Sebastian, and Ursula to life. Finally, if you are looking for a place to stay when you visit these new attractions, why not check out the newly renovated Disneyland Hotel? Disneyland Correspondent Wayne Toigo has been keeping DIS Unplugged readers up to date with the ongoing improvements to the rooms and entertainment facilities around the Disneyland Hotel. The renovation of the Disneyland Hotel will also include a new food and beverage option open in time for the summer. 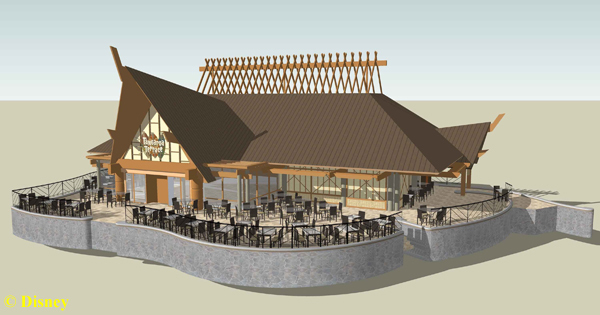 The tiki-inspired restaurant and bar will be called, Tangaroa Terrace and Trader Sam’s, respectively. You can find more information about these new dining options on the DisneyParks blog.